Hi, here comes the Super Easter Day Sales,up to 50% Off, free shipping, you can not miss it. Permission granted for a new topic. The old one is closed. It’s time for shopping now. Super cheap price can be found at Sourcemore. Save when you shop. Find more details here. Are you looking forward to a high watt kit? 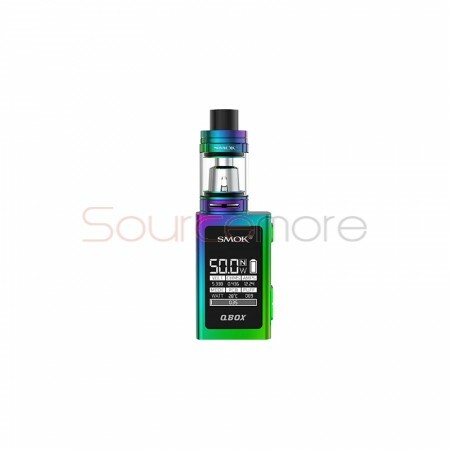 We just launched a new vaping monster-Kanger Five 6 Vape kit. Today we just launched Vandy Vape Pulse 22mm BF RDA, the newest model of Vandy vape. 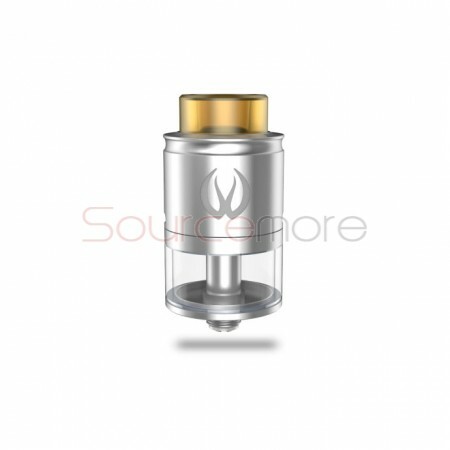 dual coils build, they will provide different vaping experiences. 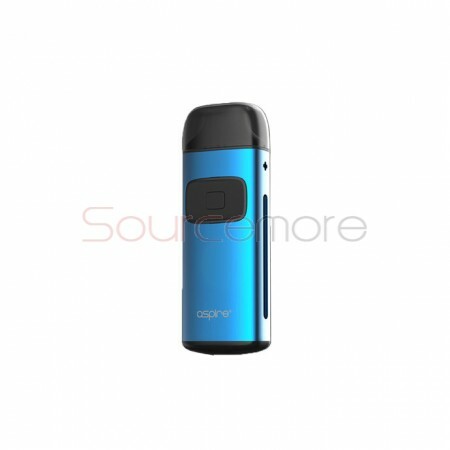 9-holes side airflow system provide wide varieties of vaping experience. Here comes our new giveaway. The gift for this time is iJust 2 mini kit. It is easy to join and win the gifts. We will announce the winner on Jun. 1th. Captain PD270. It features with high output up to 234W, with super compact size, and is powered by dual 20700 batteries. Smok kits and mods sale—All are in stock, DHL free shipping! Attenction: Please choose any free shipping when you place the order and our coworker will make the DHL shipping for you.